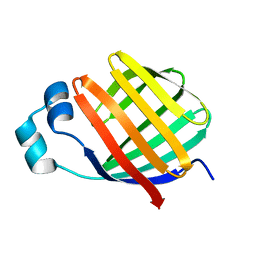 Authors: Rivera, M., White, S.P., Zhang, X. 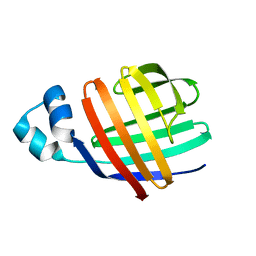 Cite: 13C NMR spectroscopic and X-ray crystallographic study of the role played by mitochondrial cytochrome b5 heme propionates in the electrostatic binding to cytochrome c.
Authors: Blankenfeldt, W., Montemartini, M., Hunter, G.R., Kalisz, H.M., Nowicki, C., Hecht, H.J. 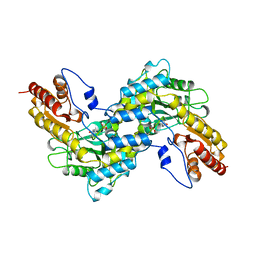 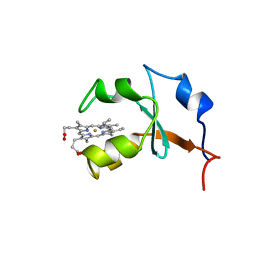 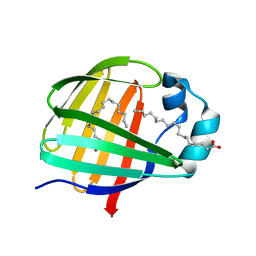 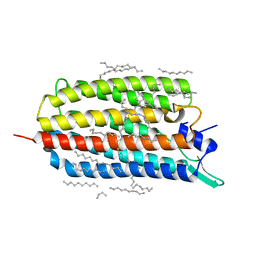 Cite: Crystal structure of Trypanosoma cruzi tyrosine aminotransferase: substrate specificity is influenced by cofactor binding mode.